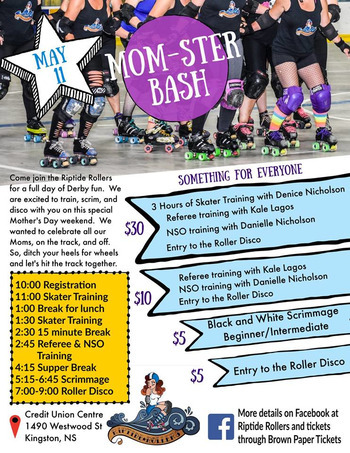 Do you want to learn more about Roller Derby without committing to skating? 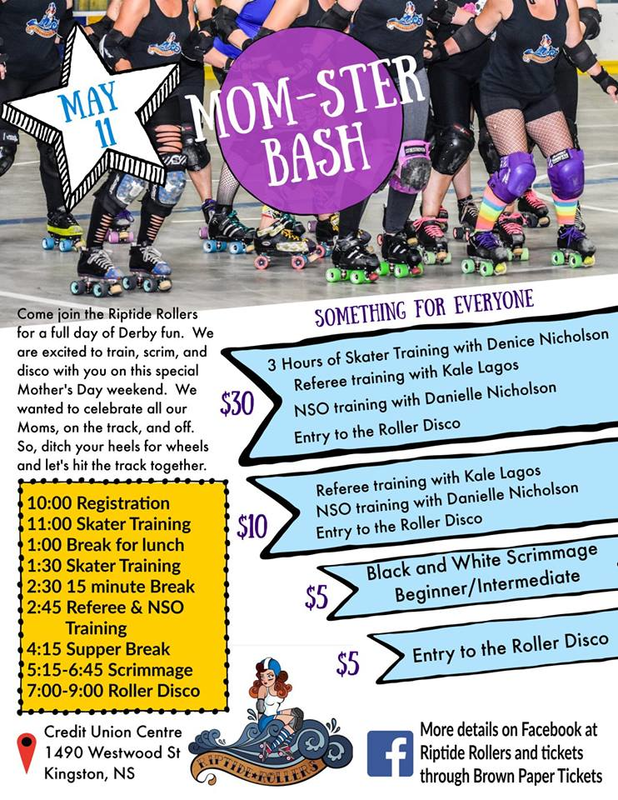 Join the Riptide Rollers and learn NSO (Non-Skating Official) training with Danielle Nicholson. Put your new skills to use with our Black & White Scrim.